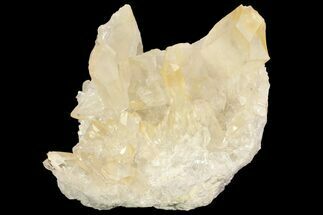 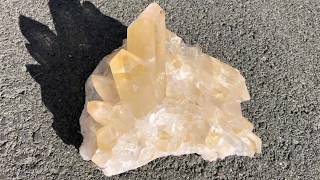 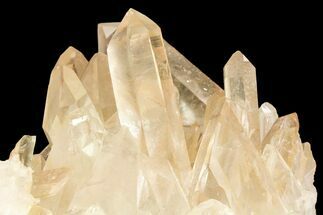 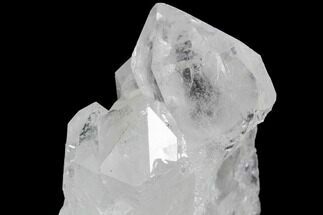 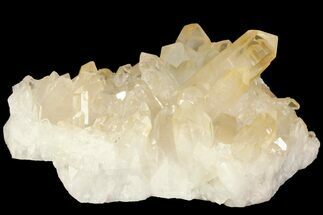 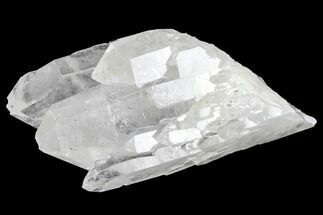 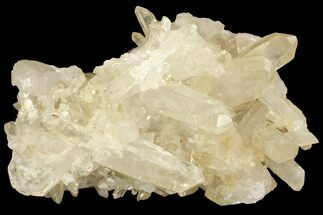 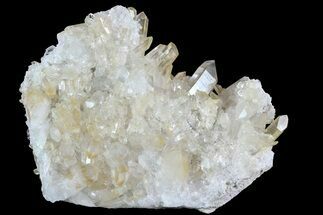 This is a beautiful, cluster of quartz crystals from Minas Gerais, Brazil. 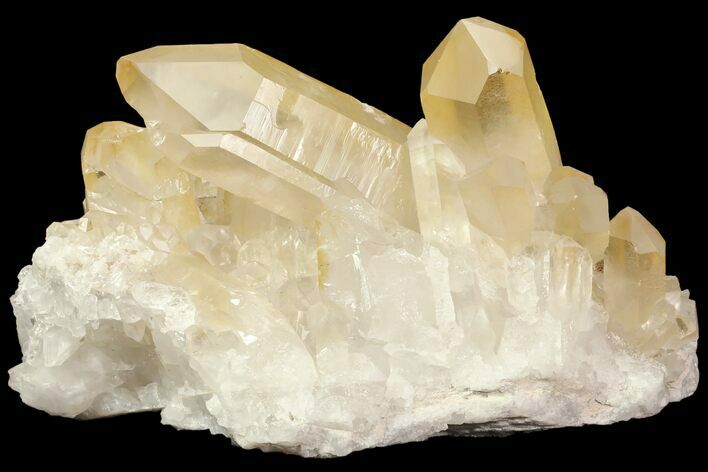 They have a slight, peach/tangerine color to them due to the presence of iron oxide. 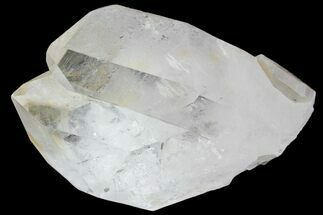 The cluster measures 9.2 x 6.8" at it's base and the longest point is 5.2"
9.2 x 6.8 x 6", longest point 5.2"